In continuing our efforts to break new ground, Rollz and I have decided to push on with this Video Log thingy until we get tired of it or, as is more probable, until we just cannot find the time to do it anymore. In Episode 7 of the Hoop Nut Video Log, Rolly and I pick our end-of-season NBA individual awards! We give our picks for ROY, 6MOY, MIP, and COTY while also filling up our own All-NBA Teams. 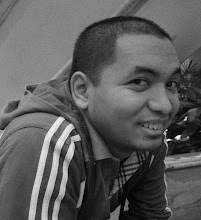 You can listen to the audio version using this direct link. 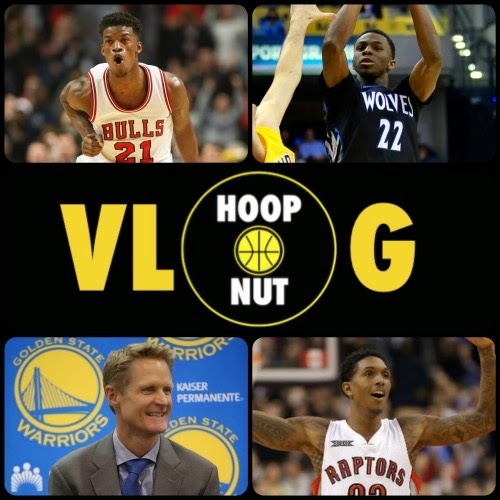 We have also uploaded the audio version of our VLogs on the Hoop Nut Podcast, which can be found on iTunes! You can access our Podcast here or click this link to access our VLog’s playlist on my YouTube channel.